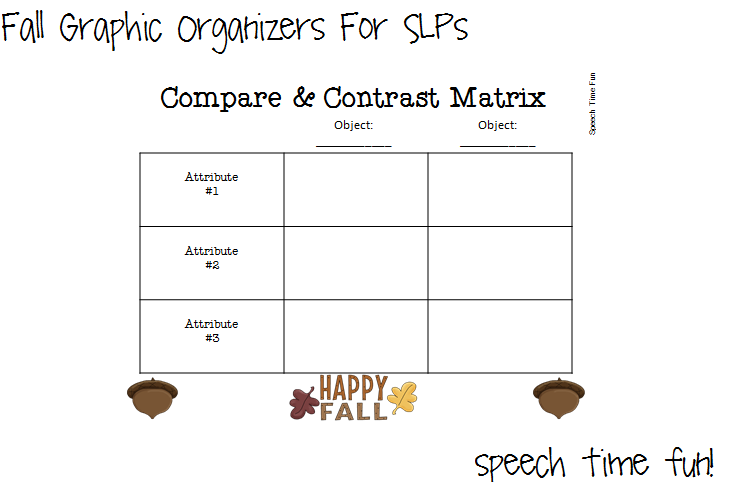 Fall Graphic Organizers for SLPs! You asked, I answered! 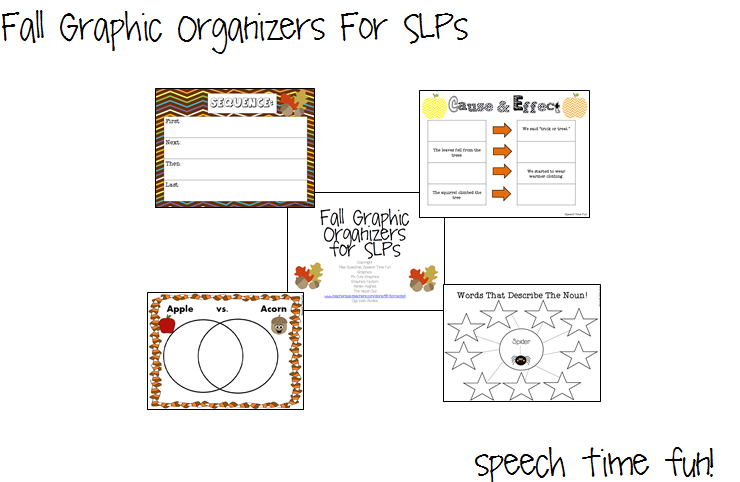 Many have contacted me to ask if I was making a graphic organizer pack for fall! Here it is!!! 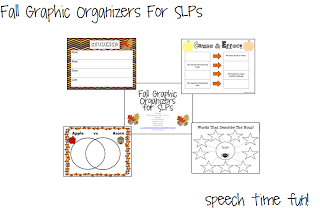 An entire file filled with graphic organizers with a fall theme! 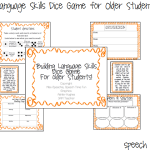 Activities included to teach students how to use them, ready to go activities, and blank forms to use with your own activities! 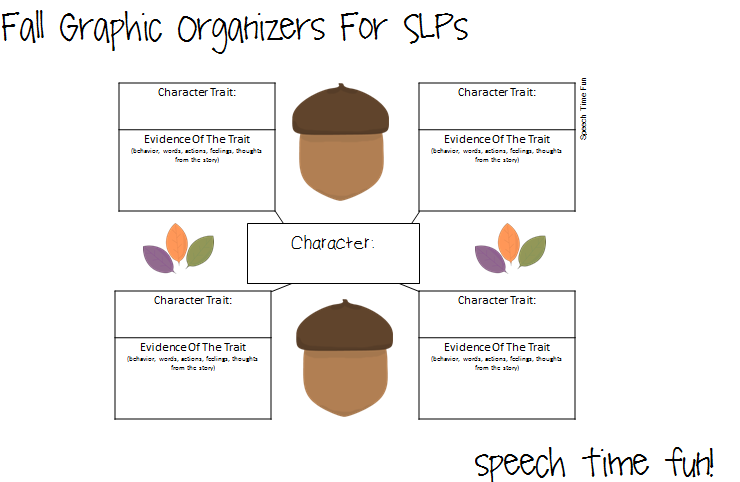 Great for incorporating common core state standards in a speech session! 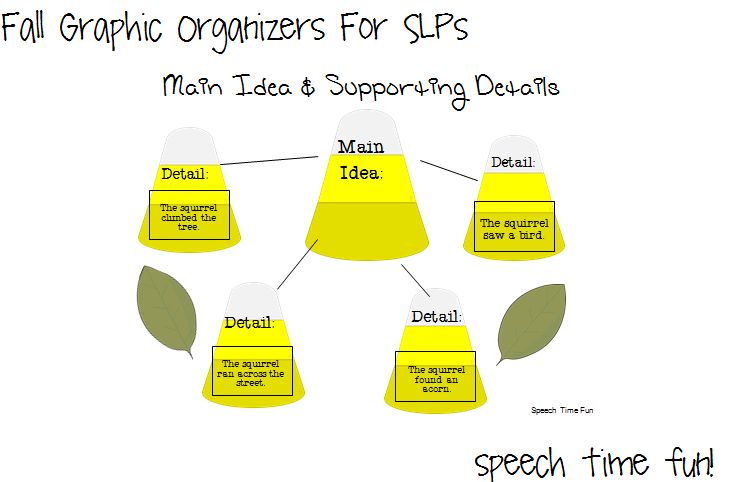 How to use it in your speech rooms? You can just print pages based on your need when you need them. 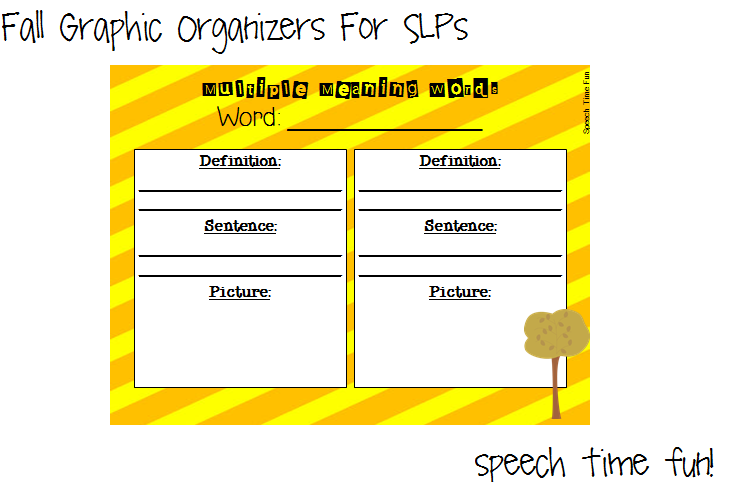 Or you can print and entire pack and laminate (or use a binder with page protectors to make the pages dry erase! 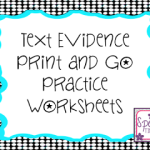 This way you only need 1-5 copies based on group sizes and use them over and over! No need to waste printer ink! 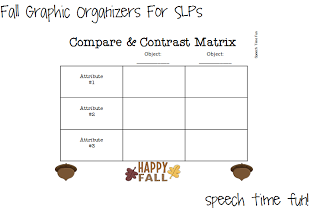 -Fall Word Hunt: Students can try to determine a fall word that starts with every letter of the alphabet. 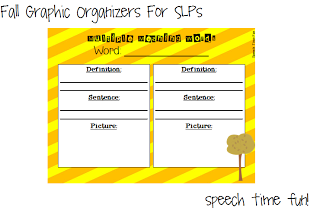 Can be used as a game, vocabulary practice, or even articulation. 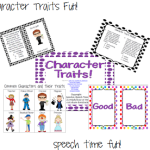 -Words That Describe Web: Some sample pages are provided with fall nouns. A blank form is provided as well for varied use. 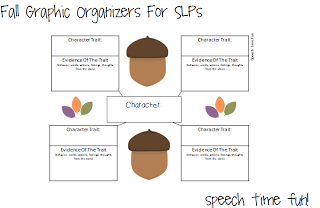 -Asking Questions During Reading Process: This will help encourage students to express questions based on what they have read/heard and develop their own answers. 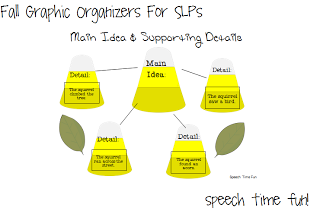 -Multiple Meaning Words: for any word, students can write the 2 definitions, use in sentences, and draw pictures using word meanings! 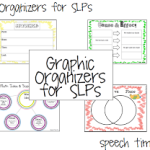 You can access this HUGE fun-filled activity pack in my TpT store by clicking HERE! 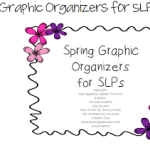 Spring Graphic Organizers for SLPs!